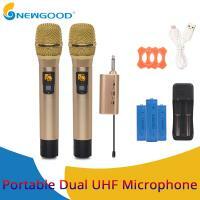 With ISO9001-14001 Quality Control Management System, NEWGOOD is always quality Audio & Sound & Voice Products Solution Plan Provider Service Factory/Exporter/Manufacturer/Mill/Seller; Like Vocie Amplifier Portable Speaker,Wireless Microphones(FM wireless,UHF headset and handheld wireless mic,2.4ghz wireless megaphone),Bluetooth Speaker,Memory Card/TF Card/SD Card etc. 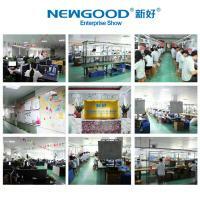 Welcome to Follow NEWGOOD Facebook to check more details,Let's "Sound" Together! NO Comprise Of Quality And Service. Please do contact us if you have interesting to seek respectable cooperation,and we are warmly welcome you to visit us to find more amazing. We are Solution Plan Provider and Powerful Technical Supporter to our clients,as well as excellent service offer. *Patent Intelligent Special Operation Button Design For Easy One Pressing Auto Pairing and ready Presentation system. 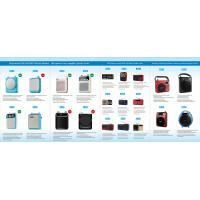 *Patent Intelligent Near-field Speaker & Microphone Auto Pairing/Connecting Control System. 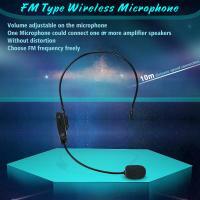 *Patent Intelligent Speaker & Microphone Auto Pairing/Connecting Control System when Power On. 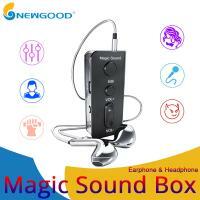 A.With about 300 Staffs,Over 30000-square-meter two factories,Max Monthly Output: 300,000 sets per month for various Voice Amplifier,Portable Speaker,Ourdoor(Bluetooth) Speaker etc. B.R&D center over 10 people,Support strong technology to our clients,like Design,Function and New Type Unique Speakers.Present over 30 types new products over a Year. C.Famous brands (like,SAST/NINTAUS/AMOI) Authorized factory as well as closer business partner. 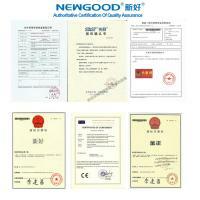 D.Strict quality control system,with CE/KC/CCC certificate,NEWGOOD is NO Comprise Of our Quality. 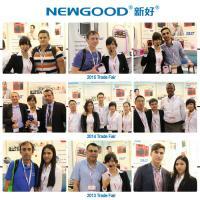 E.Professional sales team service to our worldwide clients:every details of your requirement,we do care. 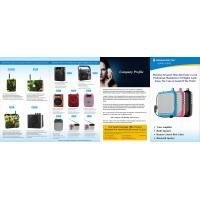 F.Support perfect OEM and ODM for our clients with over 8 years. G.Alibaba Golden Supplier,Trade Assurance.Business and Cooperation Make you Safe and Trust. We provides our products to customers one year Warranty from the date of purchase,Include the replacement and one-year maintenance service. 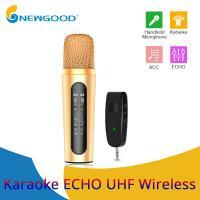 More details and need help, please visit our website and contact us,thank you.